Your satisfaction with the care provided at Kohala Hospital is very important to us. Our goal is to be the best hospital possible and to provide you with very good care. Our staff of skilled employees will help you around the clock to recover as quickly as possible. 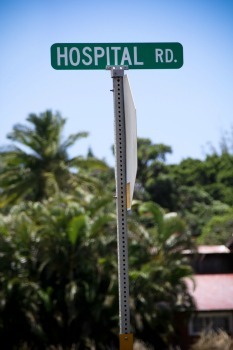 Kohala Hospital is a private, non-profit health care facility, accredited by the Joint Commission on Accreditation of Health Care Organizations.